While not the easiest place to plant flowers, it is not impossible for certain plants to thrive beneath the canopy of a mature tree. While the tree’s shade and lack of moisture can pose challenges, this list of plants will overcome them all. We are not saying you need to be an expert gardener or know anything about tree care service but what you will read today will for sure add a lot of character and beauty to any yard! Planting bushes under trees can add a lot of depth to a garden. Adding bushes could also aid certain trees too. Check out this other article called “12 Beautiful Living Fences For Your Garden” this could give you a lot of ideas for your garden this year! Be sure to like us on Facebook and follow us on Pinterest so you can keep up with our articles. 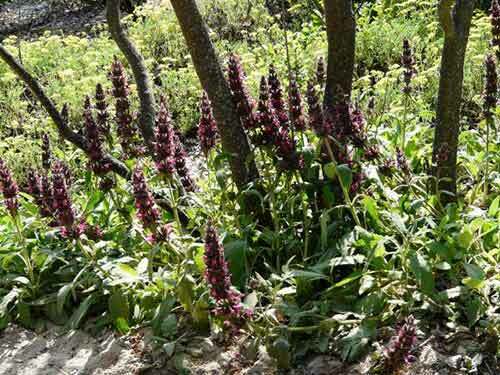 Sage is one of the first plants to bloom during the spring months, sage has a tendency to grow horizontally rather than vertically and will spread nicely over your tree’s roots. In an added bonus, pests hate the fragrance sage gives off. 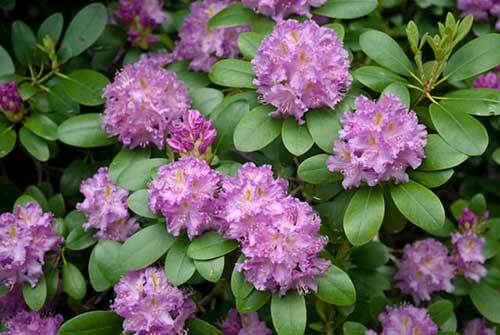 Purple splendour requires acidic soil and regular watering. It is not the most sturdy of plants and will need shelter from high winds and direct sunlight. Mulch will replace any lost nutrients to the plant and will also protect their shallow roots. 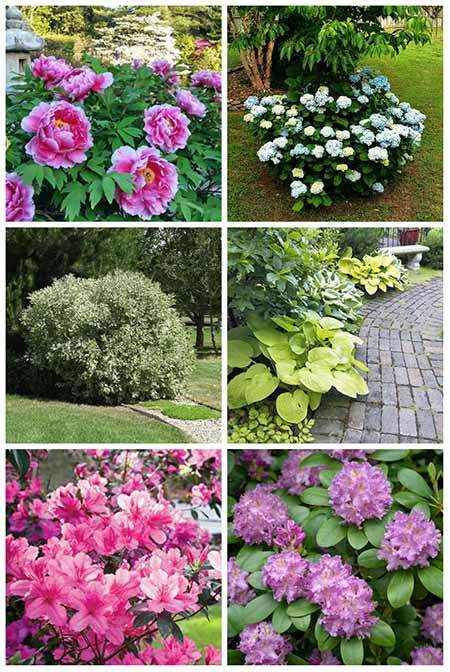 See 10 more best bushes to plant under trees on the next page.